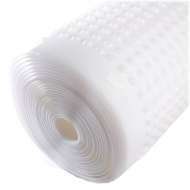 Our PermaSEAL® range of high quality damp proofing membranes are ideal for walls and floors. Our range of PermaSEAL® membranes are highly effective damp proofing membranes designed to damp proof walls and eliminate dampness permanently. Installation is easy with minimal preparation required. 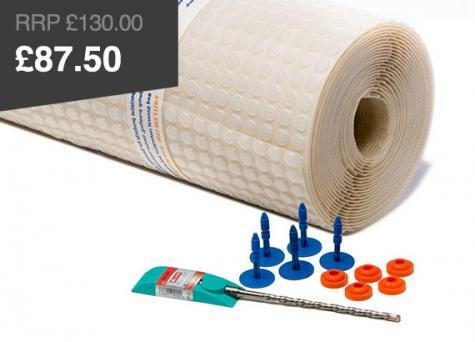 PermaSEAL® damp proofing membranes have a 3mm stud which is ideal for situations when space is of a premium. 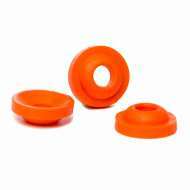 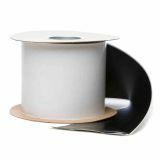 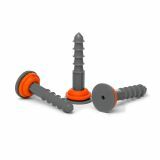 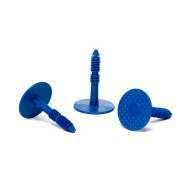 They are also available as part of a damp proofing membrane kit which contains all you need to get the job done. 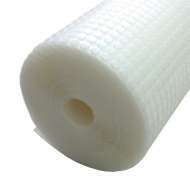 Damp proofing walls with our high-quality meshed membranes has never been easier. As well as providing an impermeable barrier on any damp or deteriorating surface, the mesh provides a firm key for renders, lime mortars, plasters and dabbed plasterboard. 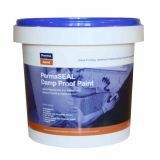 Our PermaSEAL® range can be used for damp proofing internal walls as well as external. 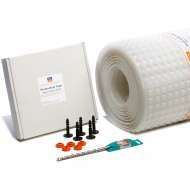 Our membranes are also highly effective for damp proofing floors. 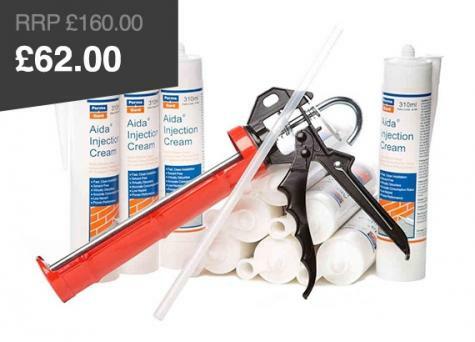 We only manufacture the highest quality damp proofing membranes, ensuring you receive a long-lasting solution every time and for every job. 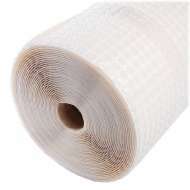 If you have any questions around which membrane is right for your requirements then call us on 0117 982 3282 and our team of experts will be happy to discuss your needs. 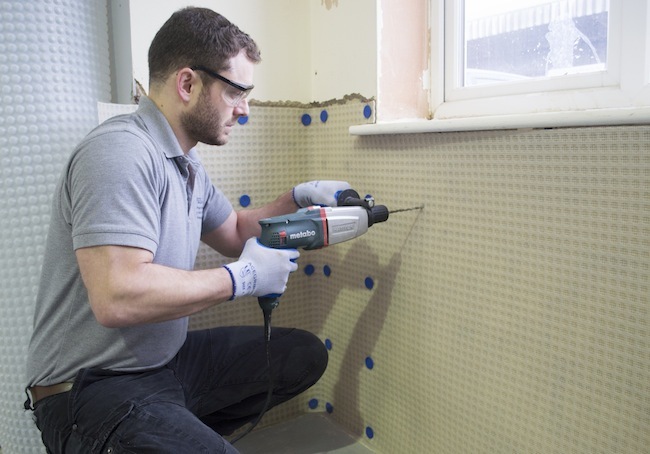 Read our internal damp proofing guide for more tips and information or browse our full range of professional damp proofing products. 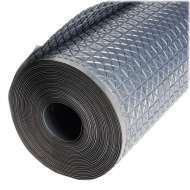 Looking for PermaSEAL basement membranes? 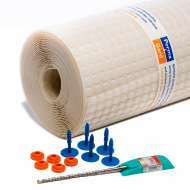 Follow the link to browse our full range of cavity drain membranes.